and celebrate the ‘50’s with one of the best-loved musicals of all time. Head “greaser” Danny Zuko and new (good) girl Sandy Dumbrowski try to restore the romance of their Summer Nights as the rest of the gang sings and dances its way through such songs as Greased Lightnin’, We Go Together and You’re the One that I Want, recalling the music of Buddy Holly, Little Richard, and Elvis Presley that became the soundtrack of a generation. So gather your family and friends and join us for some Summer Lovin’ at the Garvin Theatre. 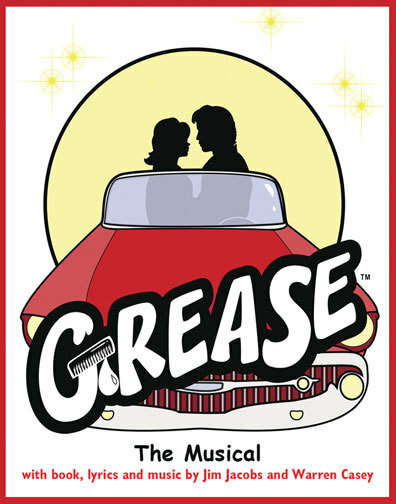 “Grease” is presented by special arrangement with SAMUEL FRENCH INC. It is December 1936, and Broadway star William Gillette, admired the world over for his leading role in the play Sherlock Holmes, has invited his fellow cast members to his Connecticut castle for a weekend of revelry. But when one of the guests is stabbed to death, the festivities in this isolated house of tricks and mirrors quickly turn dangerous. 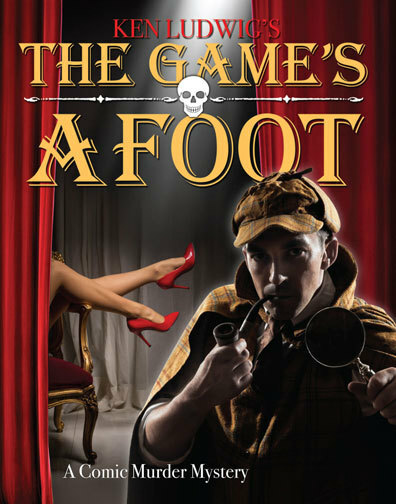 It is then up to Gillette himself, as he assumes the persona of his beloved Holmes, to track down the killer before the next victim appears. The danger and hilarity are non-stop in this glittering mystery, a perfect prelude to the upcoming holiday season. Elwood P. Dowd is middle-aged, mild-mannered, and relatively wealthy. He is convinced that he is attended by a six-foot-plus tall white rabbit, who has become his greatest friend. The rabbit, named Harvey, is invisible to everyone except Elwood, and his insistence on Harvey’s existence creates a social nightmare for his widowed sister Veta and her daughter Myrtle Mae. The women decide to have Elwood committed to Chumley’s Rest—but it seems the imaginary Harvey has unexpected tangible powers, and soon everyone is falling under his invisible charms. As lighthearted chaos ensues, Elwood goes missing and it more and more seems that Harvey may be less imaginary than anyone thought. 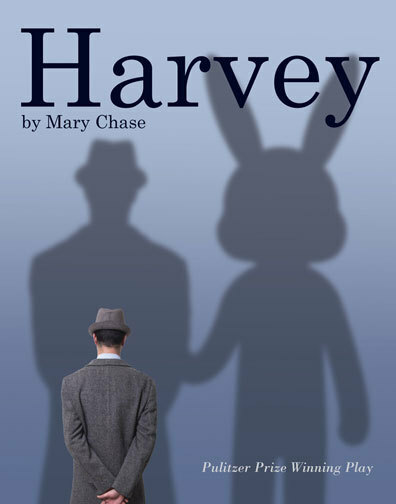 “Harvey” is presented by special arrangement with DRAMATISTS PLAY SERVICE, INC.
Jordan is single, and finding Mr. Right is much easier said than done. As he finds himself stuck in the stalwart cheerleader role for all his girlfriends’ romantic successes and marriages, he comes to realize that the only thing harder than looking for love is supporting the loved ones around you. 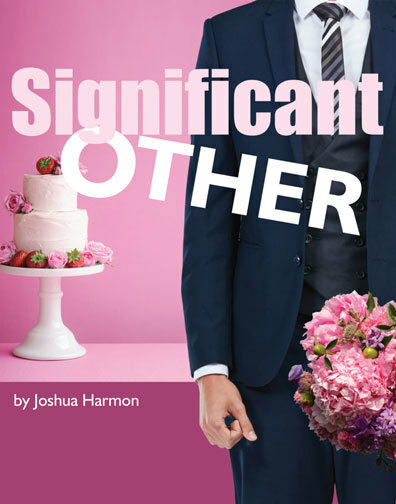 “Significant Other” is presented by special arrangement with SAMUEL FRENCH INC. Thank you to our season sponsor.